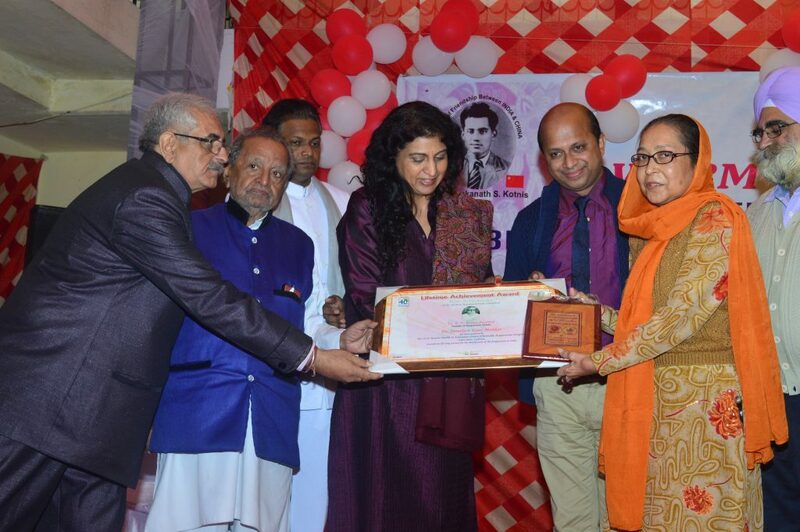 Dr Sarabjeet Kaur Makkar Was honored with Lifetime achievement Award at an impressive function on the Occasion of the 40th Anniversary of Dr Kotnis Acupuncture Hospital Ludhiana She was the outstanding student of this college. She worked there with utmost dedication and devotion for three years.She has a vast experience for pricking more than a hundred acupuncture patients daily for different diseases. She is among the senior most Acupuncturist of the country and is known for her finest pricking. She has a distinction of pricking skills of most difficult and dangerous Acupuncture points. 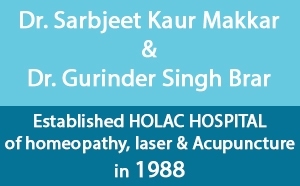 Holac Clinic feel proud for this honor given to Dr Makkar. Congratulations to you, for winning this award.